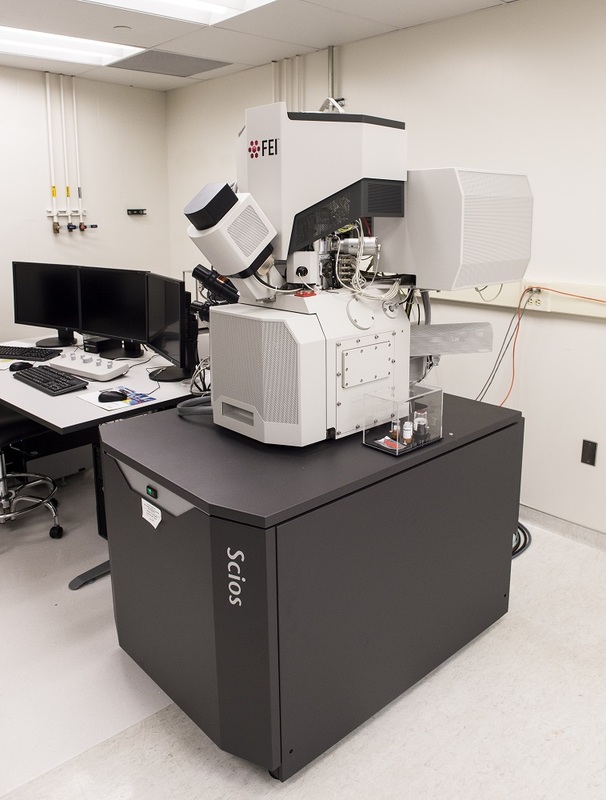 FEI Scios™ is an ultra-high-resolution analytical DualBeam™ system that delivers outstanding 2D and 3D performance for a broad range of samples, including magnetic materials. A 110 mm stage tilts up to 90˚ and provides a long, eucentric working distance for great flexibility. FEI Scios easily accommodates a wide range of sample types and data collection techniques while simultaneously allowing maximum energy dispersive X-Ray spectroscopy (EDS) signal detection at the FIB and SEM coincidence point. TEAM™ Pegasus is a world-class materials characterization solution providing users with both elemental composition and crystal structure results in one easy-to-use EDS-EBSD package. Smart Features in the TEAM™ software streamline analysis and facilitate workflow, while optimizing data quality and helping EDAX users solve their characterization problems quickly and more efficiently.